AROUND 300 people have signed up to join a foot search for missing John Concannon who has dementia and hearing loss after he vanished on November 10. 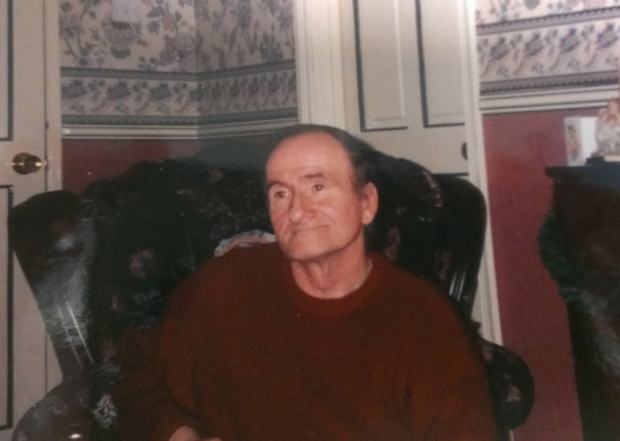 The family of a 71-year-old man who has been missing for two weeks are appealing for the public’s help in finding John. 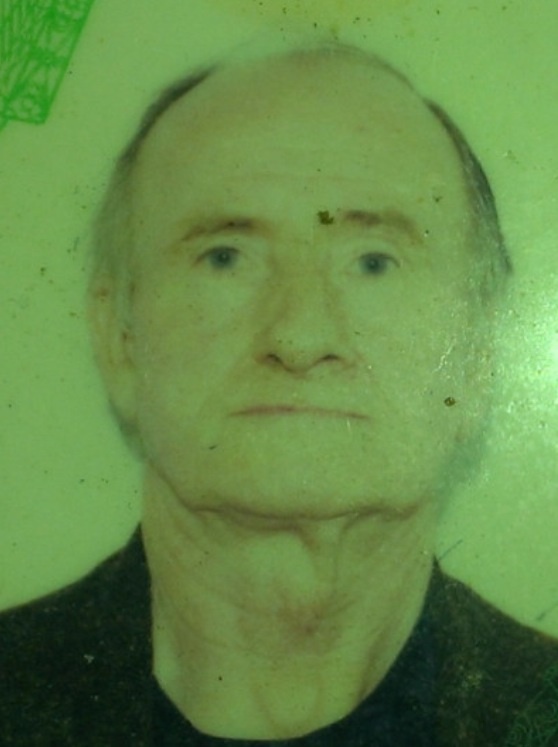 John, from Derry, boarded a bus near Fanny Wylie’s Bridge, on Lenamore Road, Derry, on the day of his disappearance at around 5.40pm – but hasn’t been since. His family are growing increasingly concerned. The Foot Search for John Concannon Facebook page is gathering momentum with people pledging to join a search for John this morning. The search party will meet at 11am at Irish School on Lenamore Road in Derry, where John was seen getting on a bus he is believed to have mistakenly boarded. The Facebook page notes: “As neighbours of John Concannon, myself and a few others would like to assist in the search to bring him home. “I realise it’s short notice but the change in weather and the length of time since the last sighting of John has really promoted us to feel that the search needs to be stepped up. Rachel Concannon, a relative of John’s, wrote on the page: “Please share far and wide as much as you can. Derry seems to be well saturated with information about John. Rachel added: “If possible #letsbringjohnhome,” she added. John is believed to have got on the Fernabbey bus by mistake and it is not known where he went after that. He could have travelled anywhere across Donegal or Derry or further afield. Last week a PSNI diving team searched the Derry-Donegal border. John’s brother, Michael Concannon, joined that search. He told how he believed his brother – who is known to the bus drivers at the Foyle Bus Station in the city, had got on the wrong bus because there had been another bus trying to get in on the road and there was a moment of confusion. CCTV captured John on the bus. “He is extremely deaf and because of the dementia it has affected his speech and he can’t really communicate, so he should stand out for anybody that woud come across him and we would be extremely grateful if anyone would pass the message to the police or gardai,” Michael told the Derry Journal. John’s young son, Edward, has also joined in the appeal to find him. Michael said the time that John has been missing has been “extremely tough,” for the family as they search day and night. John is 5’6” in height, medium build and with grey hair. 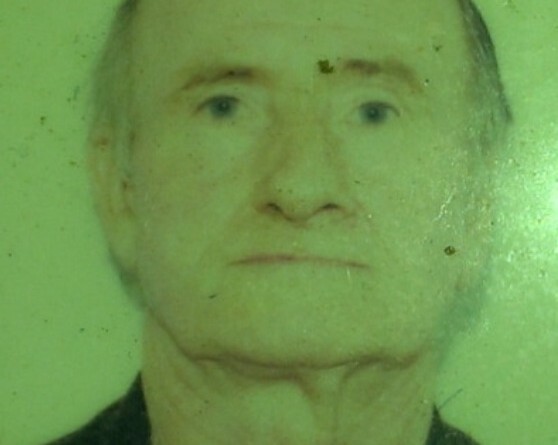 He was last seen wearing a black and grey beanie hat, checked shirt, navy trousers and a black coat. If you have any information or wish to join the search or other efforts to find John, join the Foot Search for John Concannon Facebook page.